have quite a few thoughts on it, so here they are. 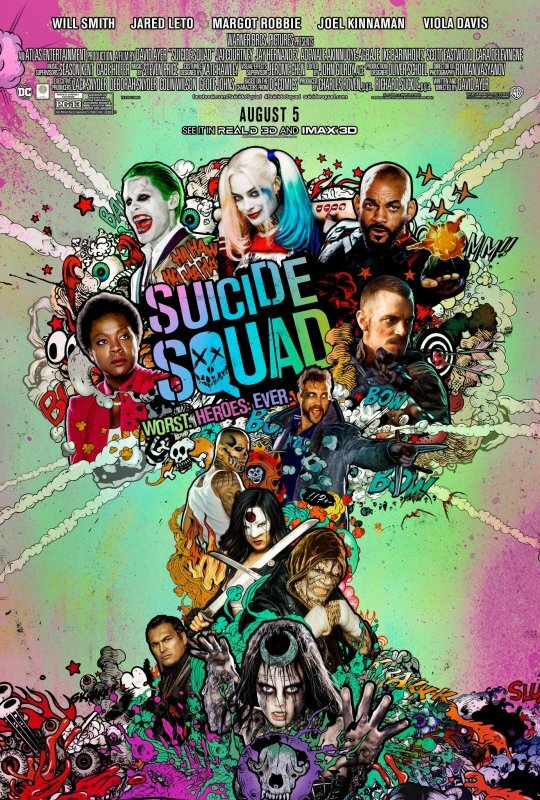 Suicide Squad is bad. that tries to check too many things off a corporate executives list. of talent on one-dimensional characters with undercooked motivations. wanted to talk a bit about the bigger picture with these DC movies.